Hoses and cables mounted on the robot are often the main factors limiting movement range, often causing unpredictable production stops. Dress packs are also one of the major reasons for online adjustments of robot motions. Wirelesses teach pendants for robots are allowed to use (at least in the European union and the USA) for over 10 years. During this period they don’t become popular. 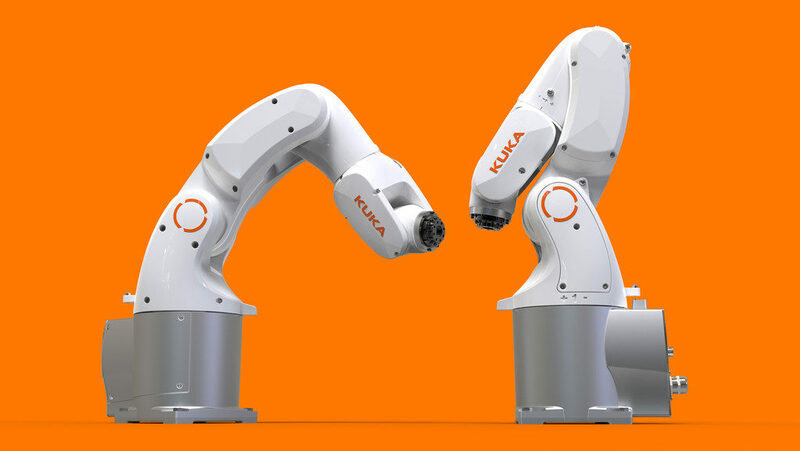 I know that KUKA robots have many fans around the world. Maybe you are one of them? Especially for you I found three things about this robot producer which are not commonly known. 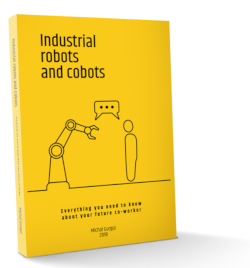 Robotic Process Automation – no industrial robots involved! Term “robot” is often misused. Especially in marketing or banking sector. Robotic Process Automation (RPA) suggest that we are using a kind of robot to automate the workflow of business processes. 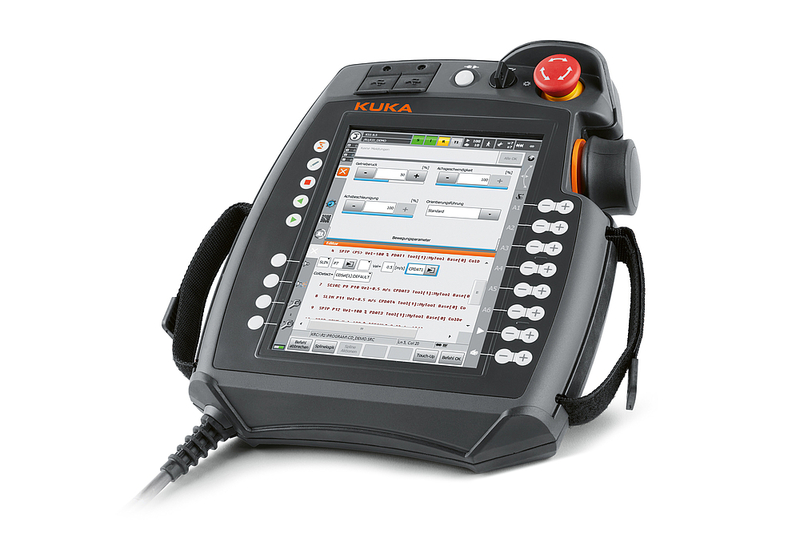 But in reality, this is a “regular” software (not a mechanical device) which learns how to make things by observing user behaviour. No robots (in classical meaning) at all. 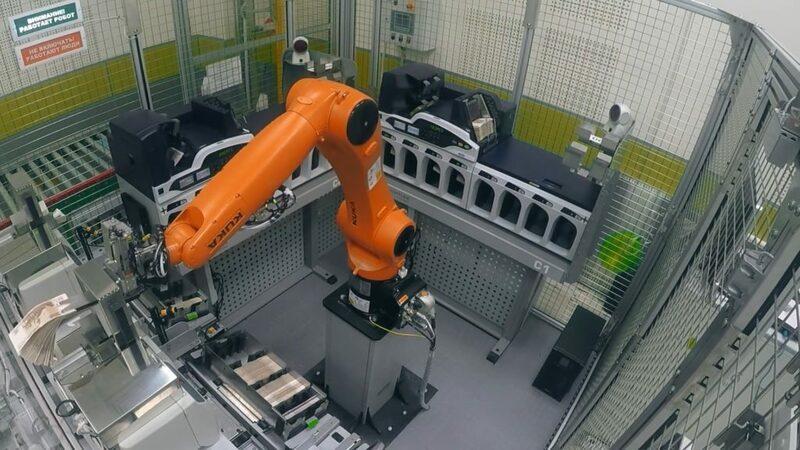 Collaborative robots are gaining popularity so producers offer more and more models. 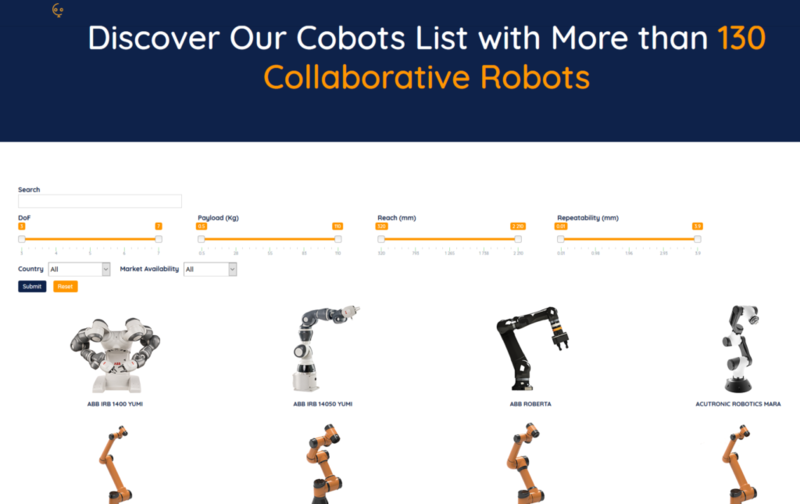 If you are looking for cobot with particular parameters (payload, reach, DoF) go to this collaborative robot lists. 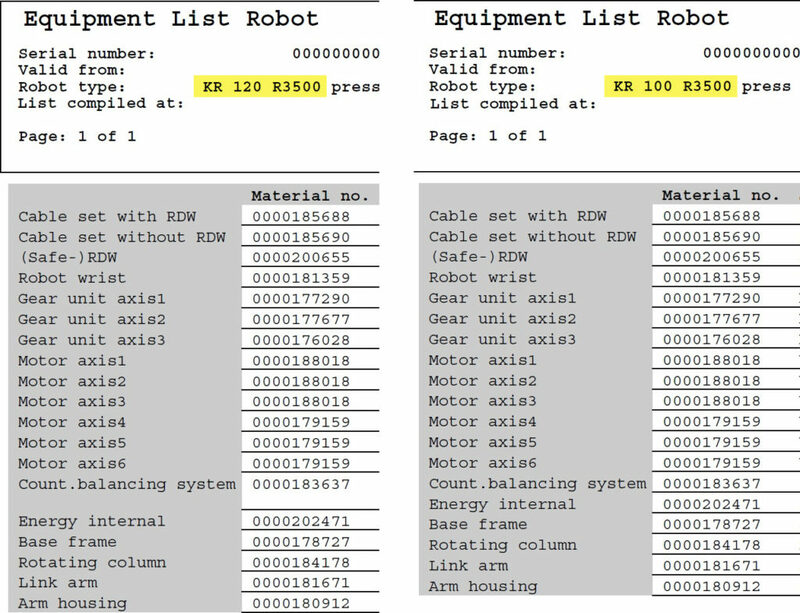 With more than 130 devices included, this is the most complete cobots list on the internet. Different robot models, same parts?